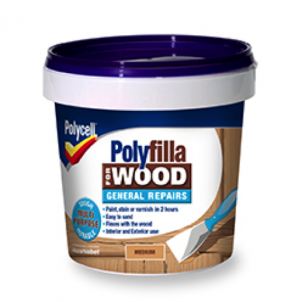 •Note: The filler may stain or varnish differently to the surrounding wood. 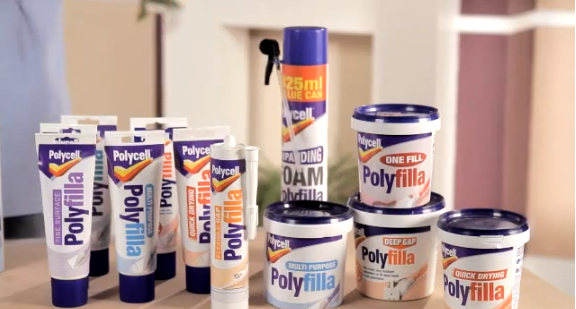 For best results we recommend matching the colour of the filler as closely to the surface to be filled as possible and filling a small test area first to ensure acceptable appearance. Do not use with wood dye.